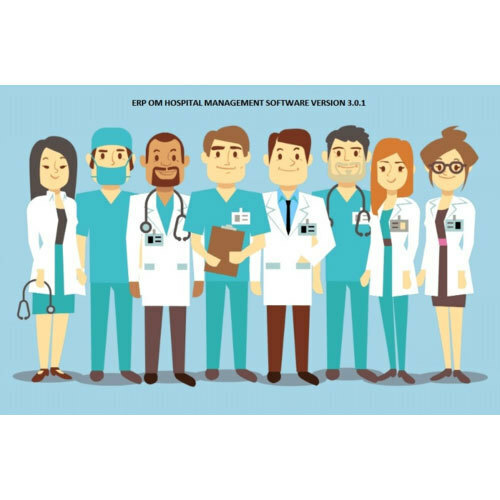 We are rendering ERP Om Hospital Management Software to our patrons. Due to prompt completion, our offered service is extremely admired in the market. Our service meets on client's demand. Moreover, we render this service as per patron's demand.